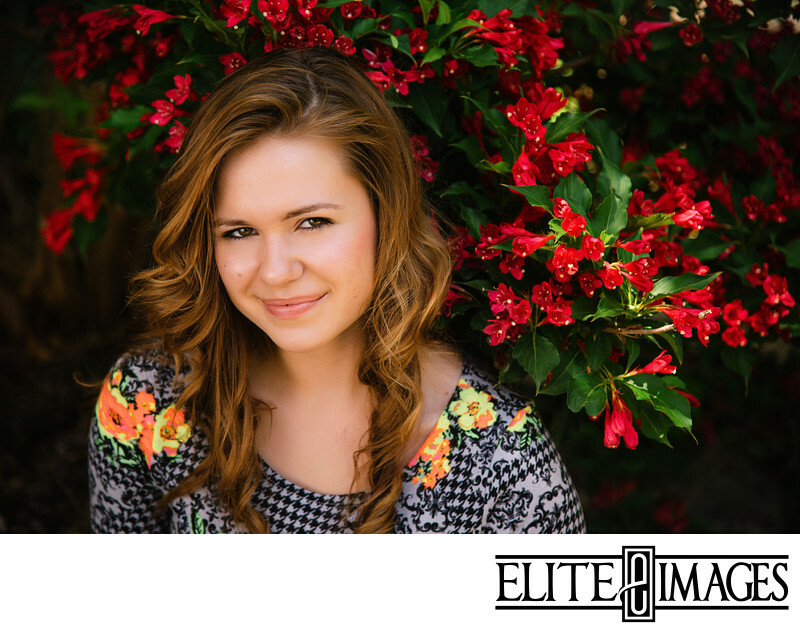 5 Tricks to Look Better in Photographs in 30 Seconds or Less! 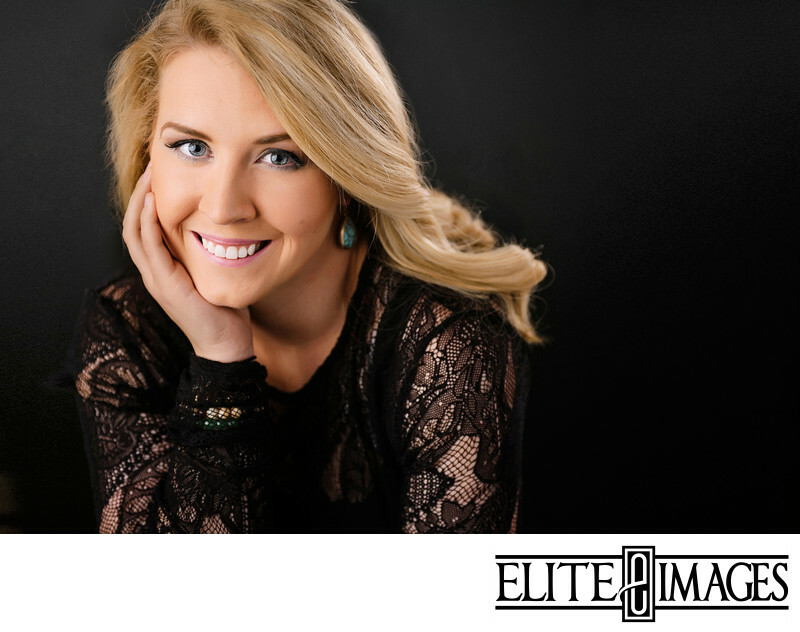 Get Ready... Senior Portrait Season is Almost Here! 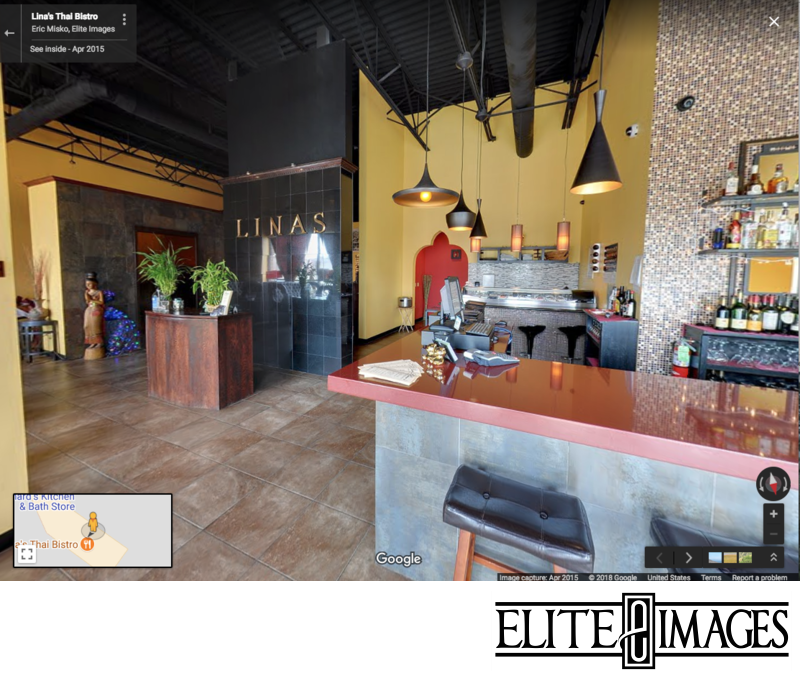 You've Hear od Street View... 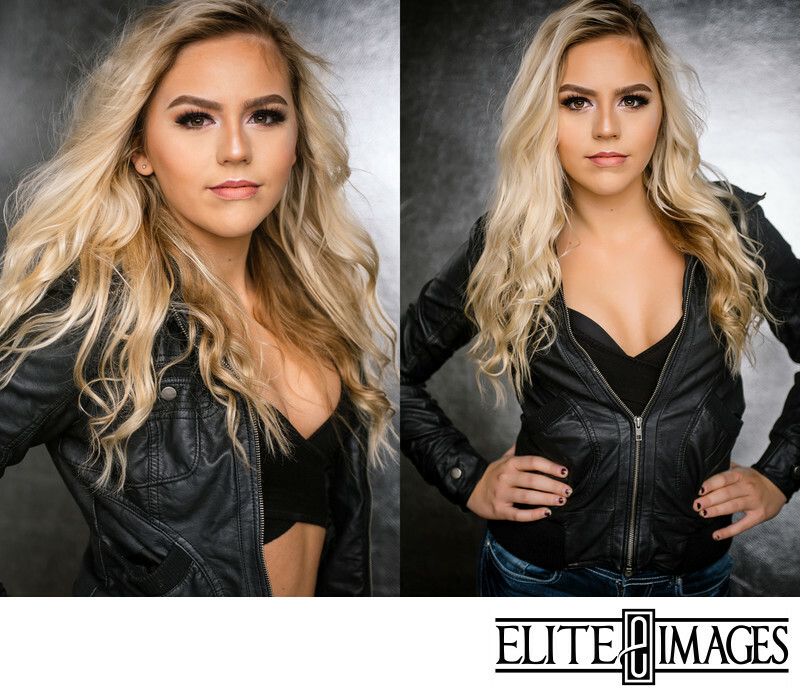 But Have You Seen This? 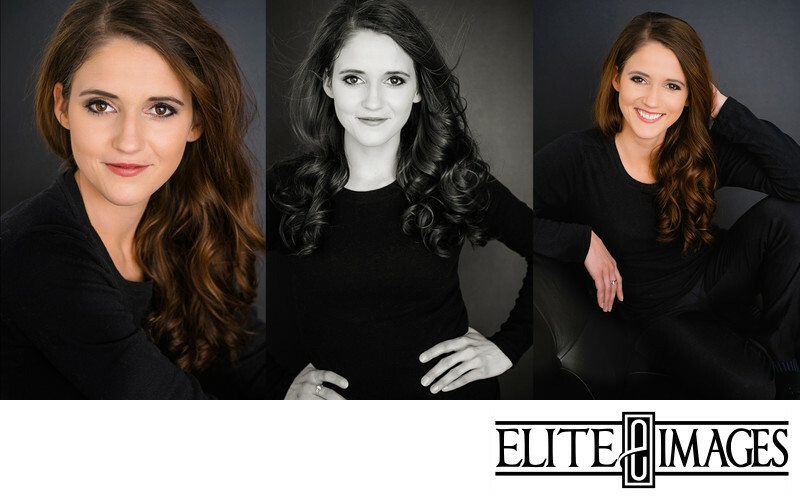 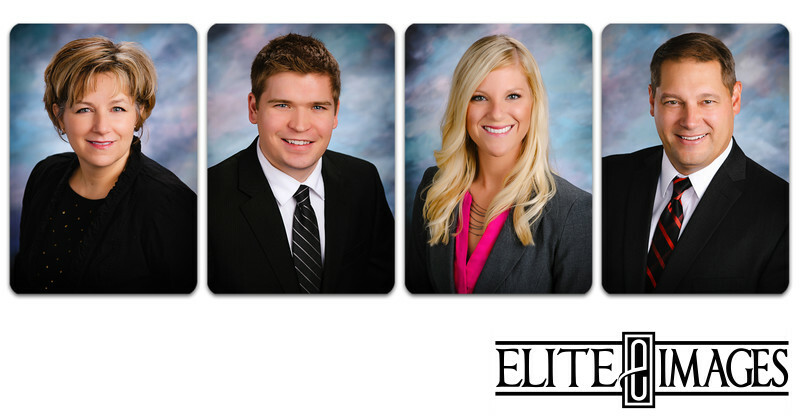 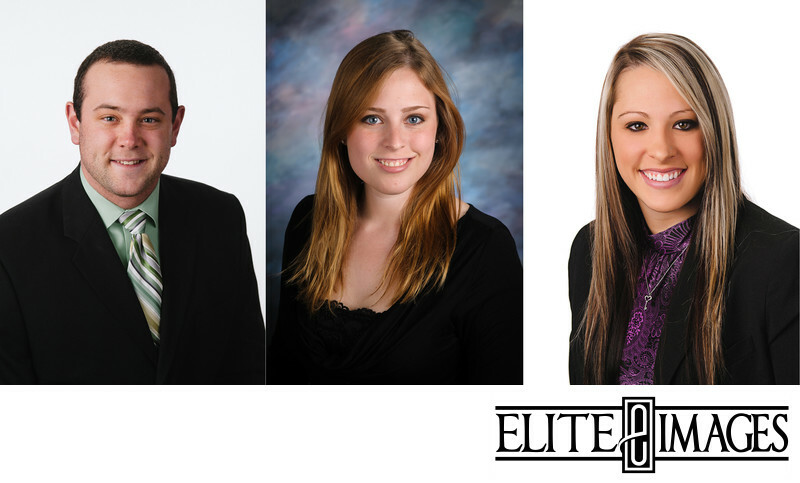 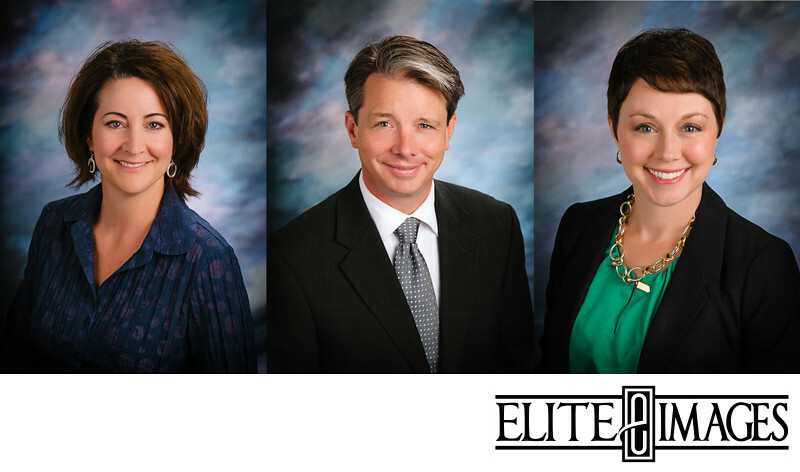 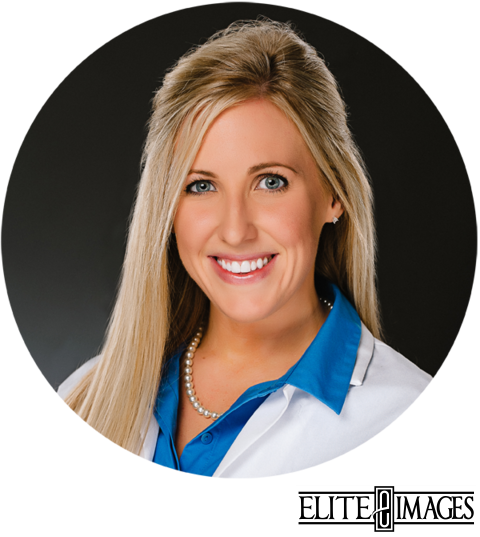 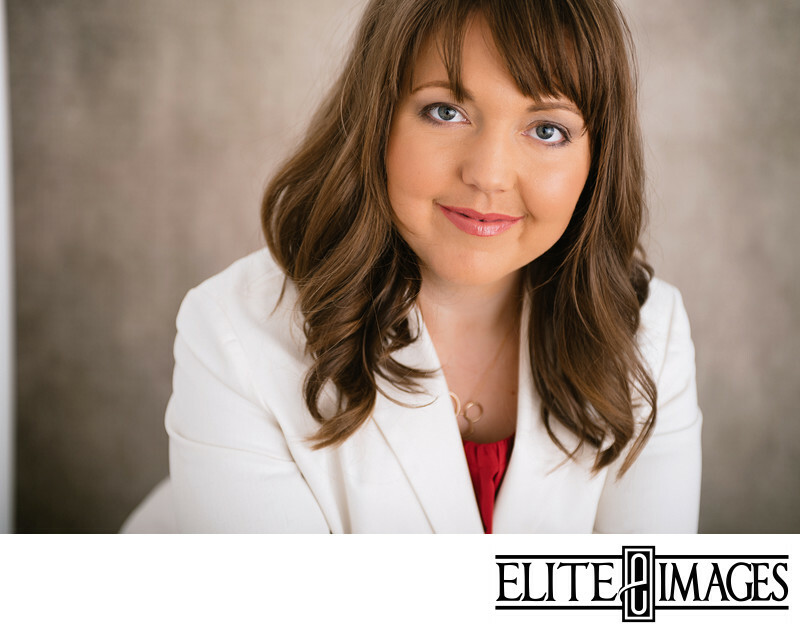 A Professional Headshot Can Make Your Business Great... and We'd Love to Help! 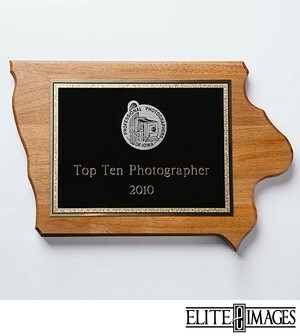 As one of the best photographers in Dubuque, we have quite a bit to share about photography! 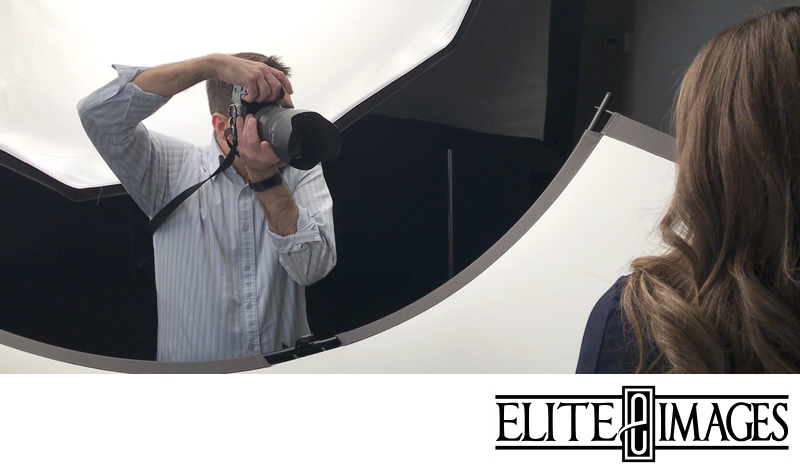 We dedicate our blog to sharing news and updates from the photography studio and helpful tips and tricks from our photographer and studio team. 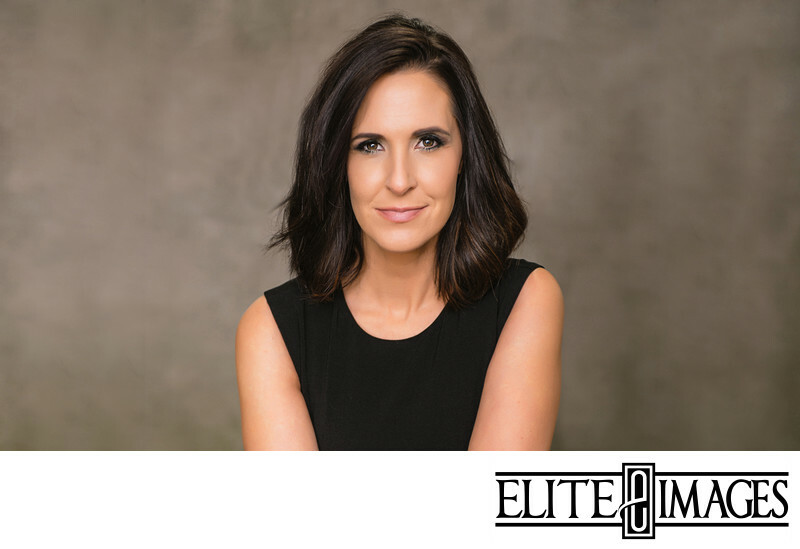 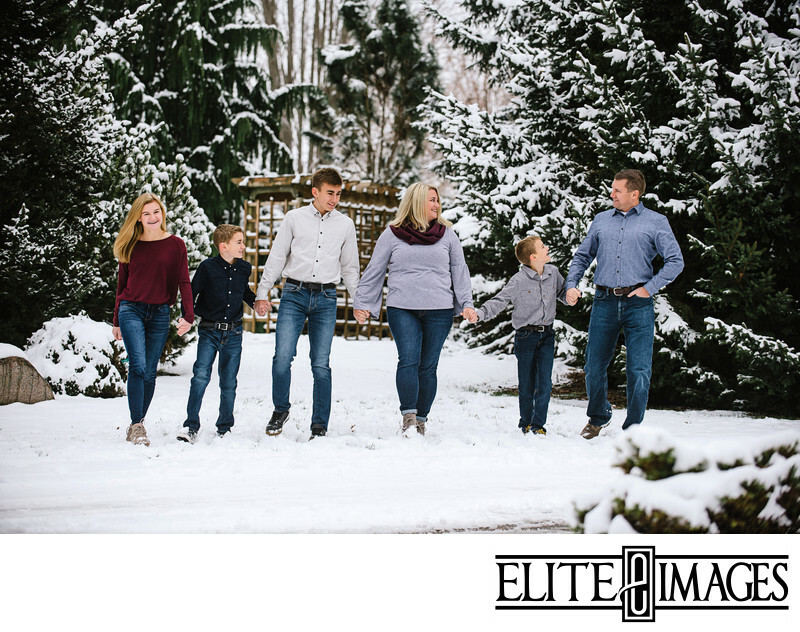 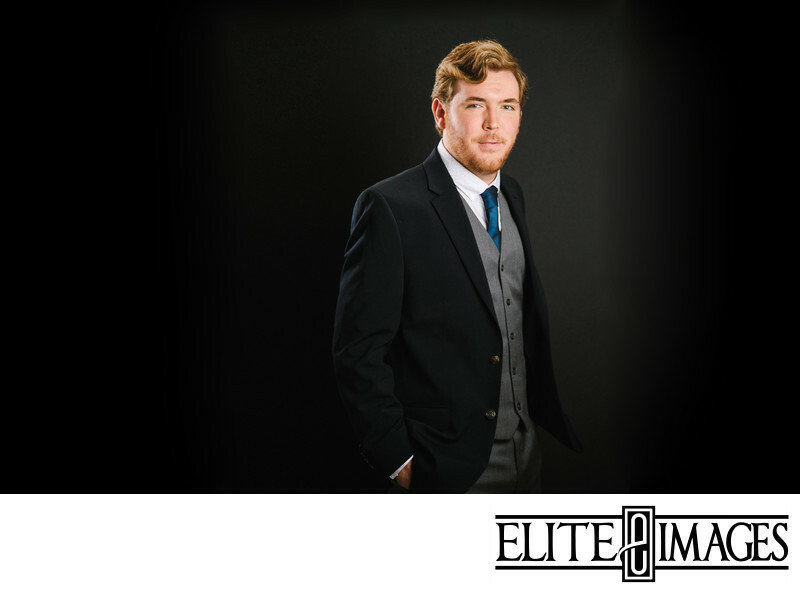 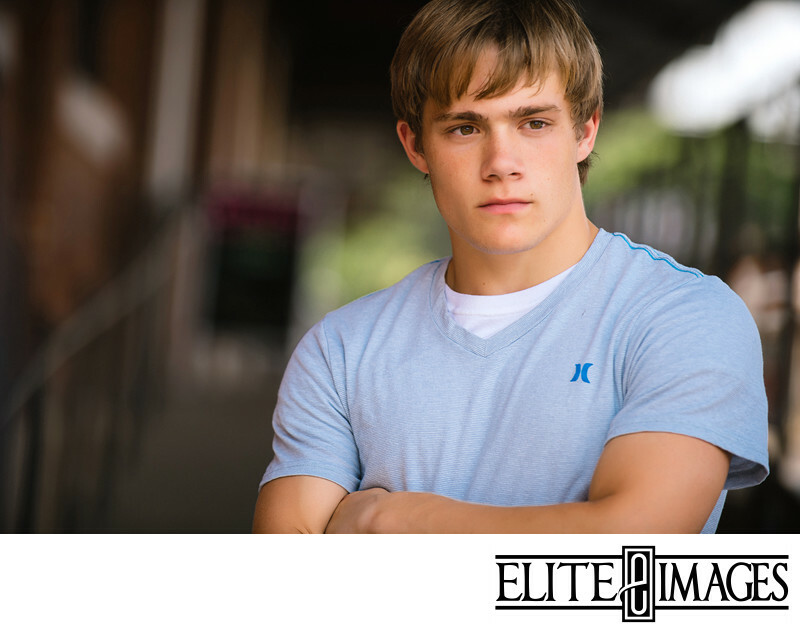 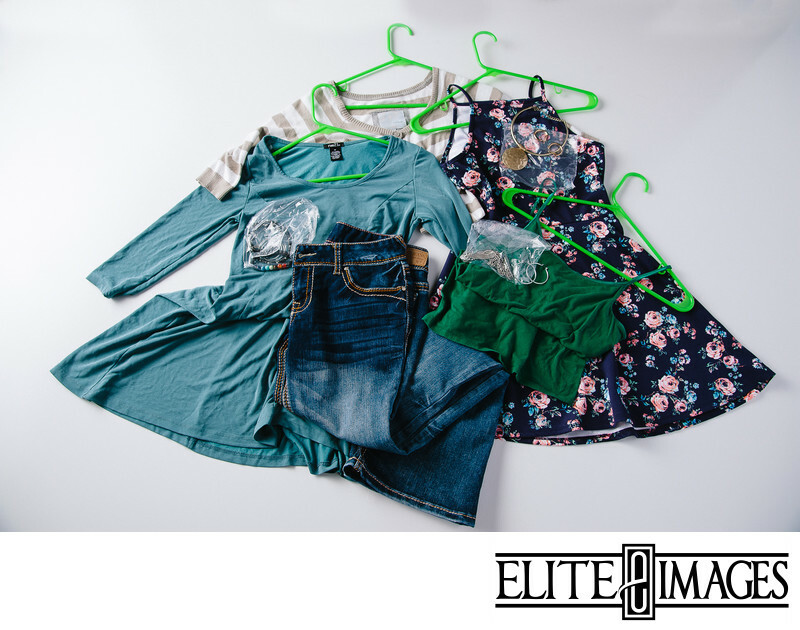 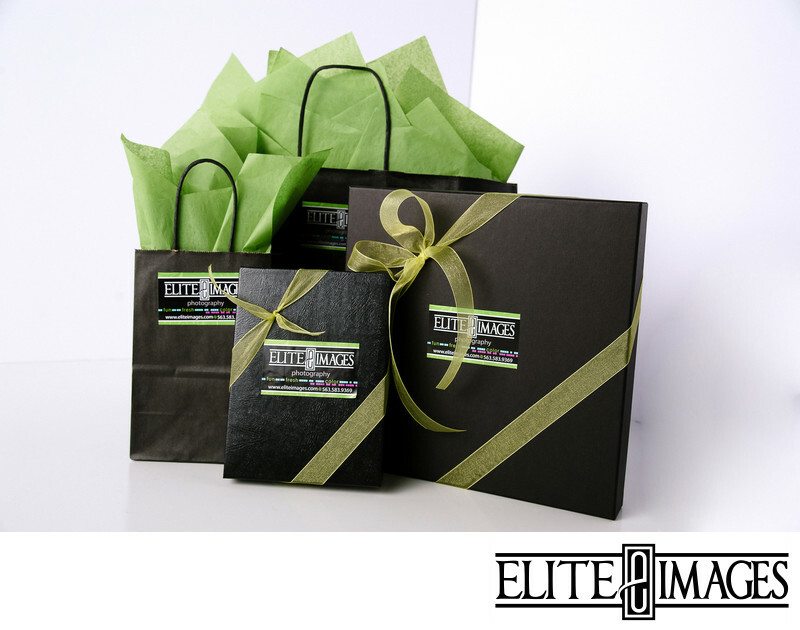 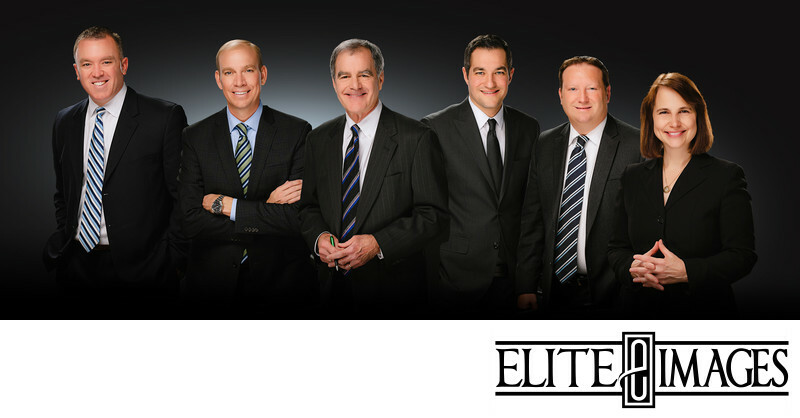 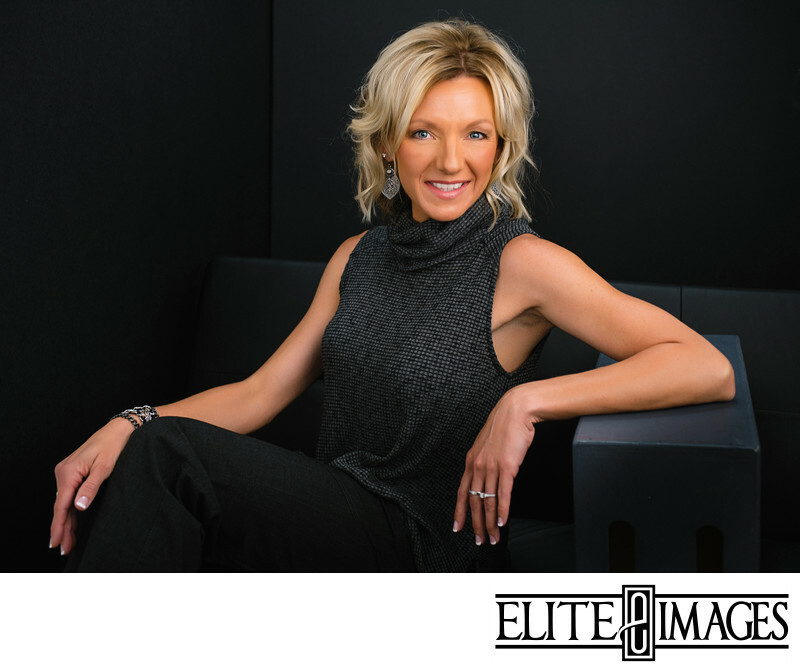 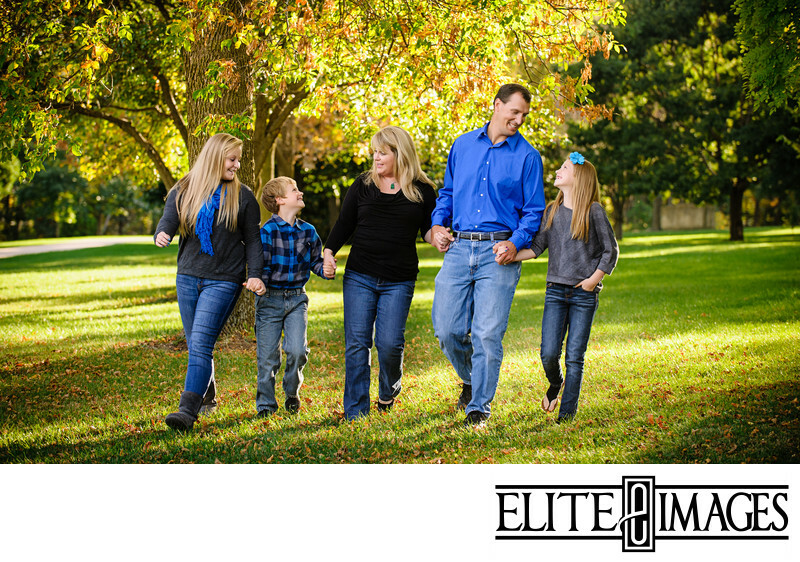 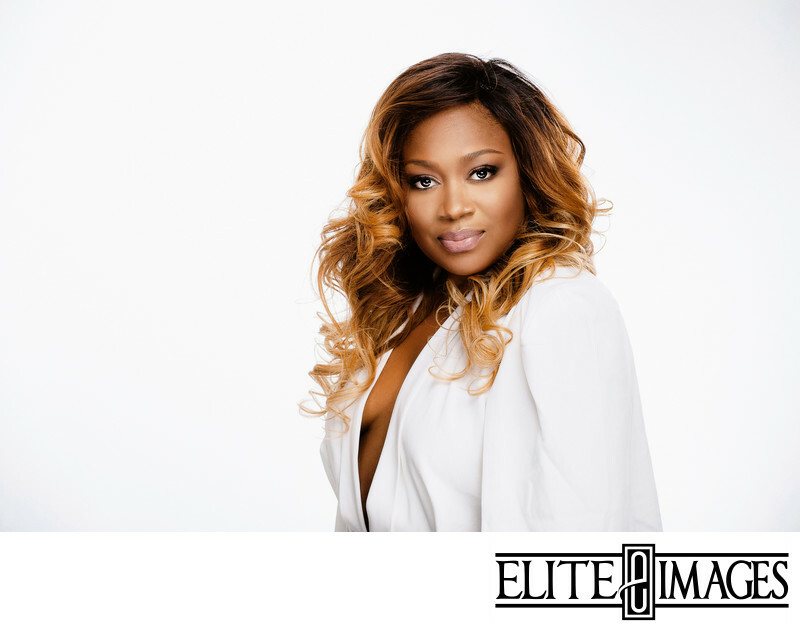 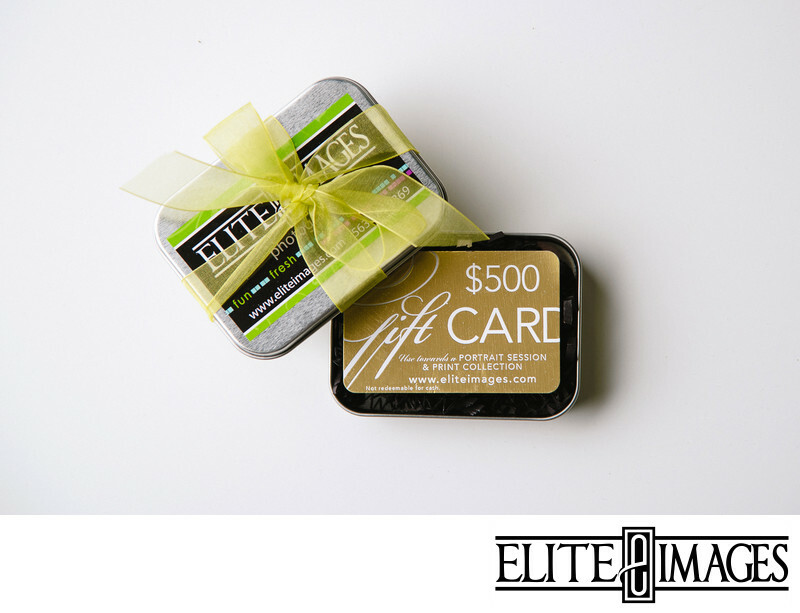 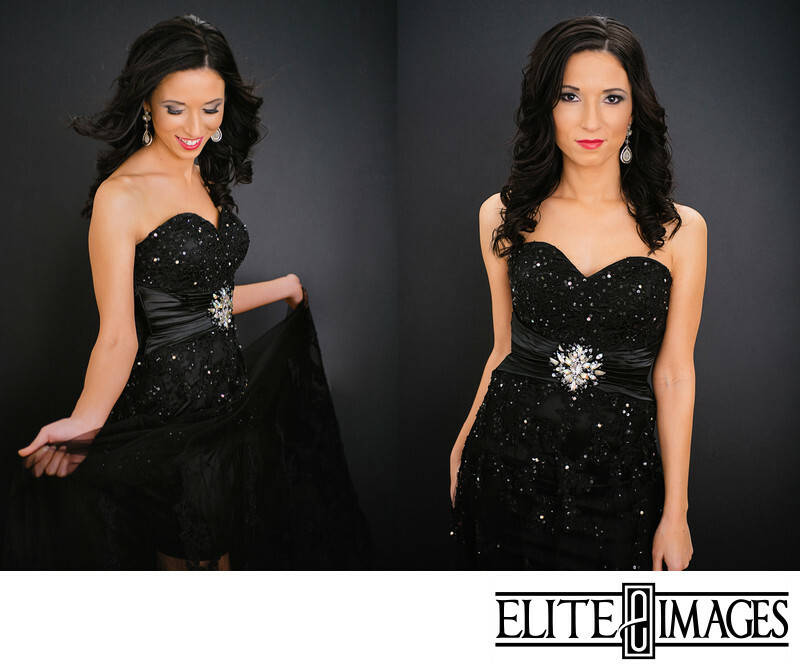 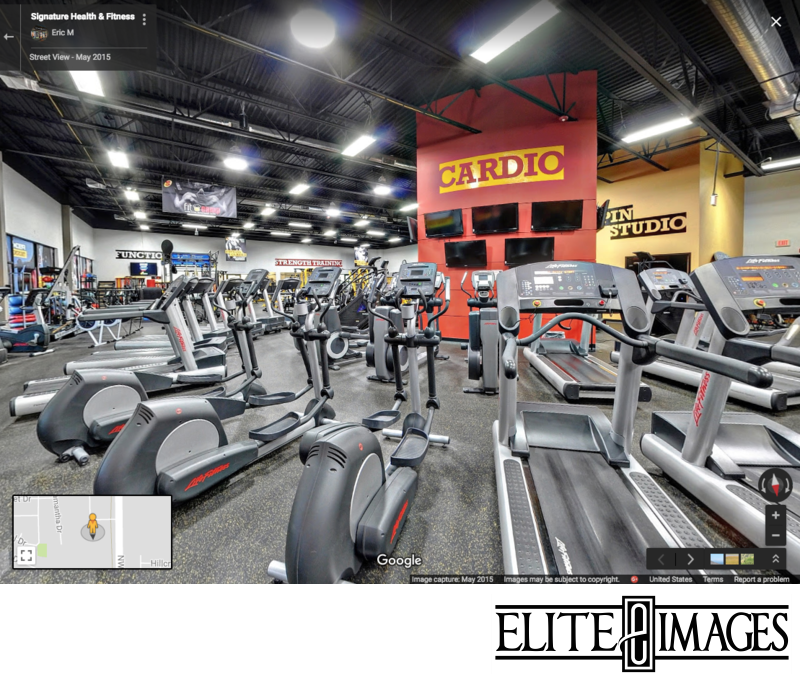 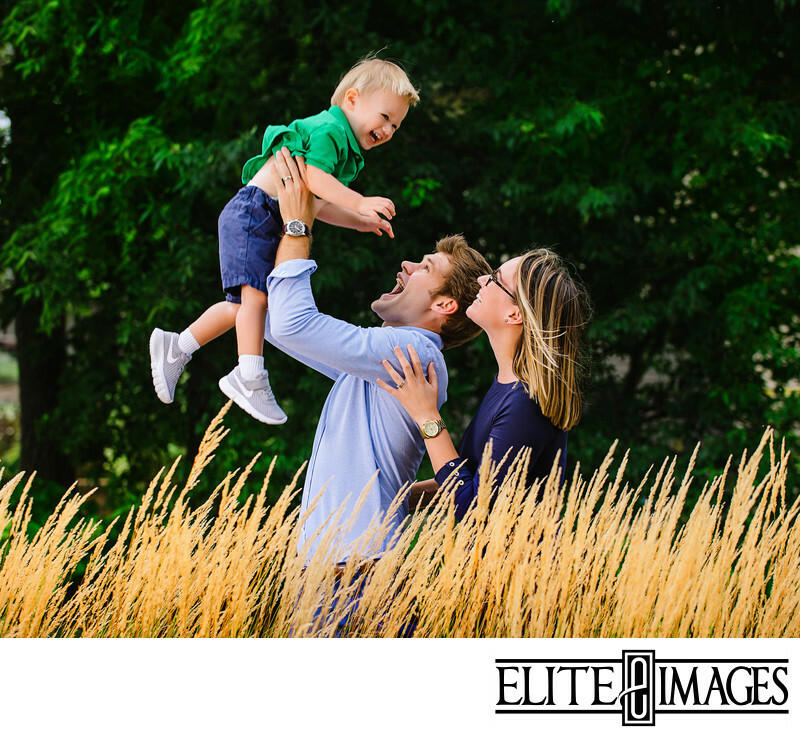 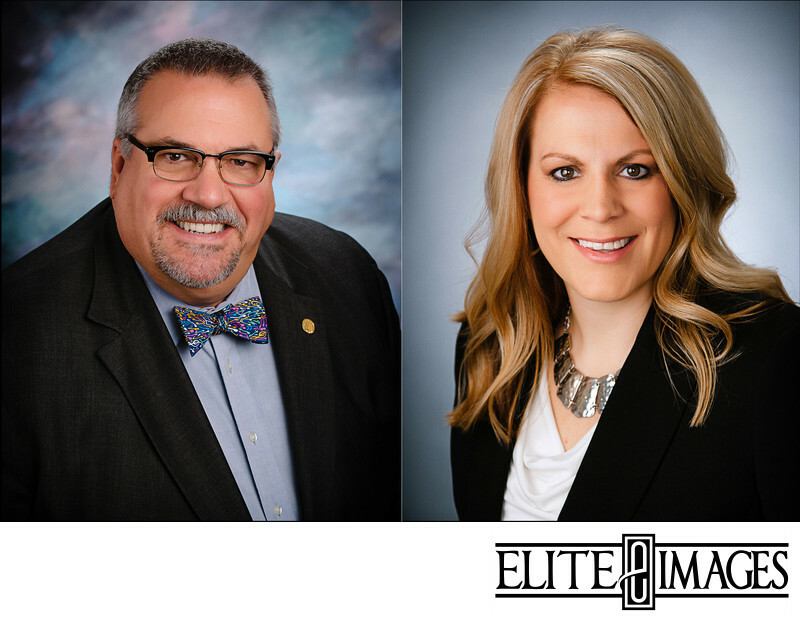 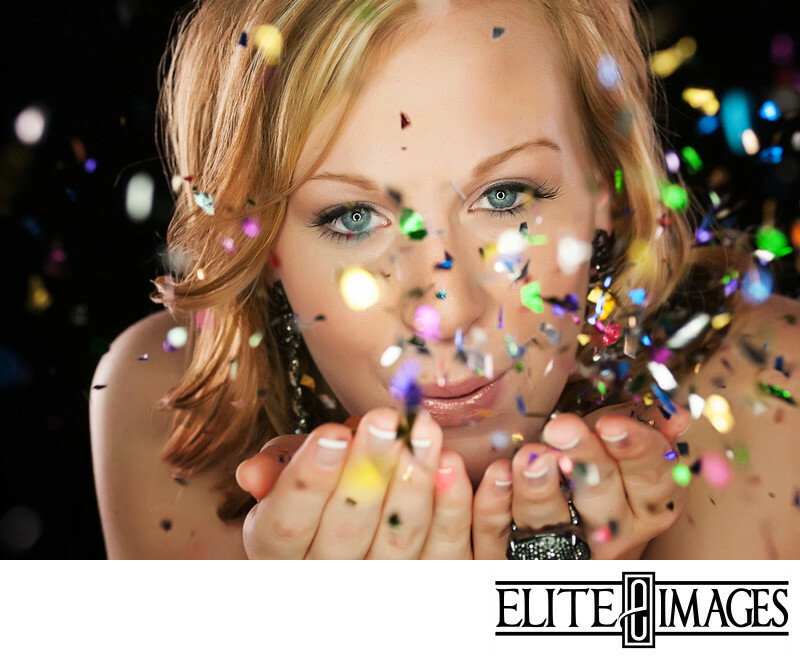 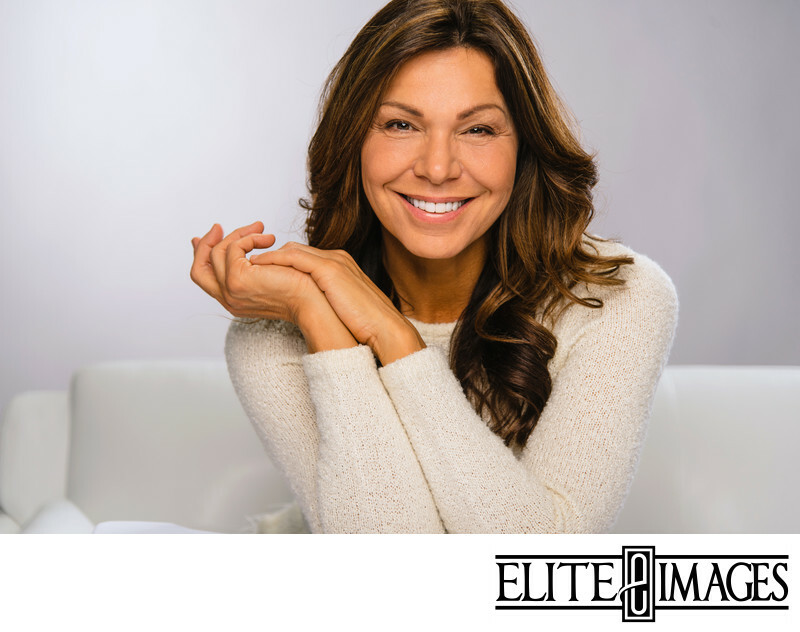 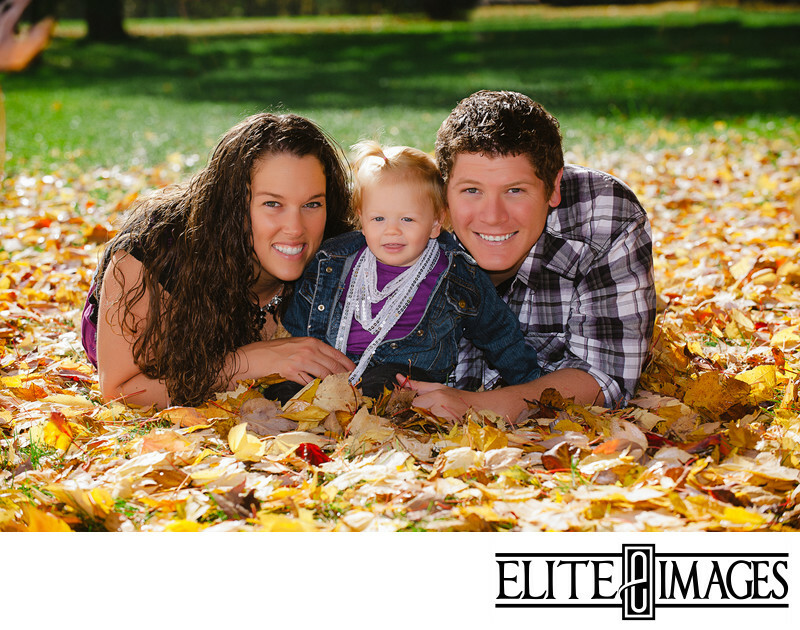 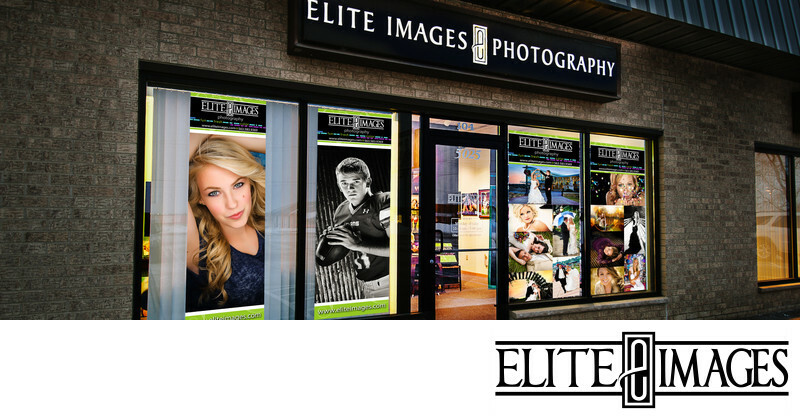 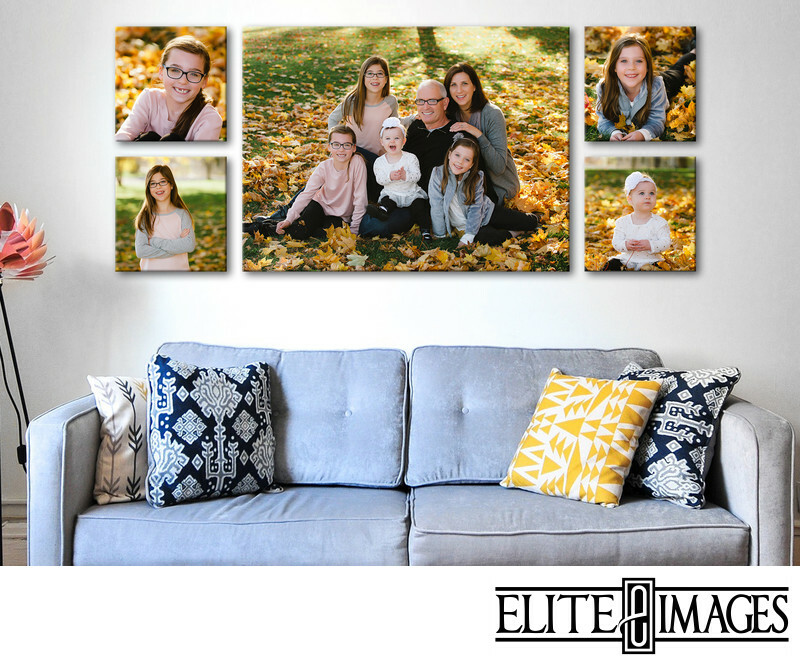 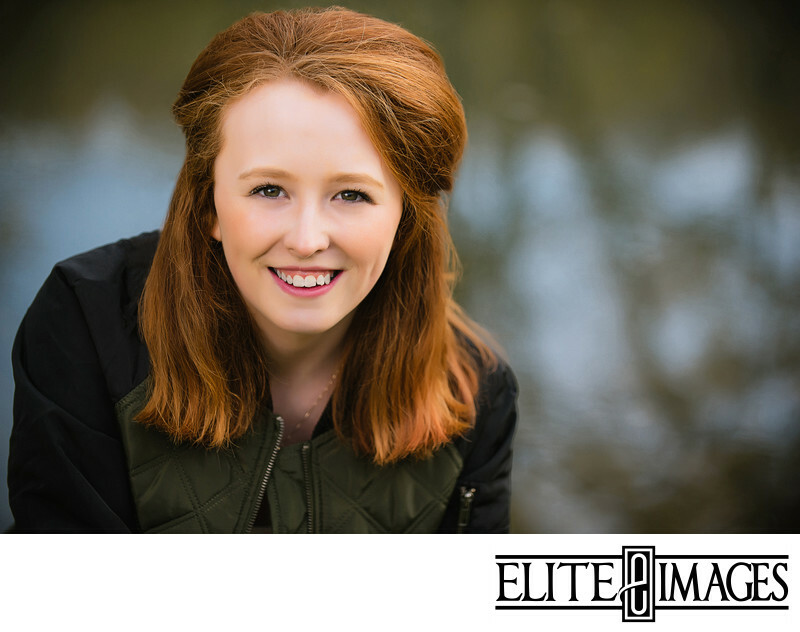 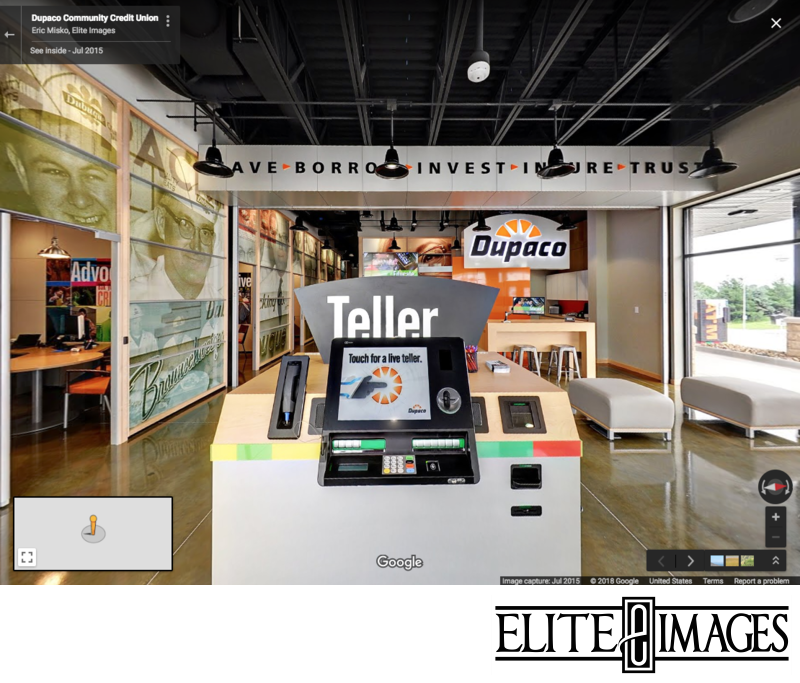 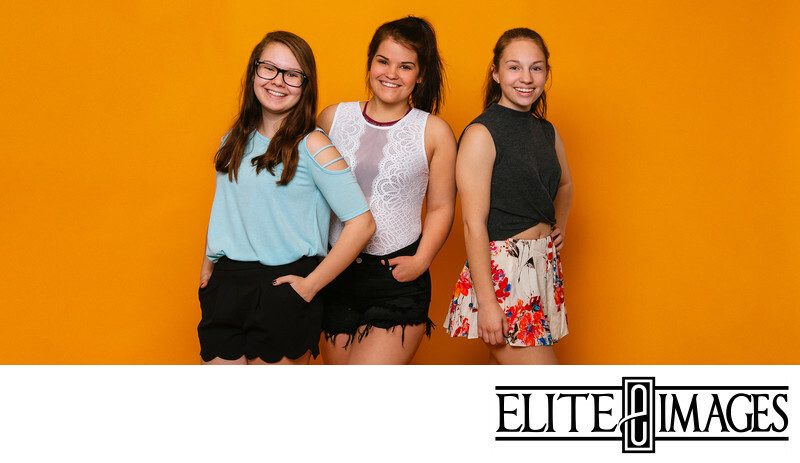 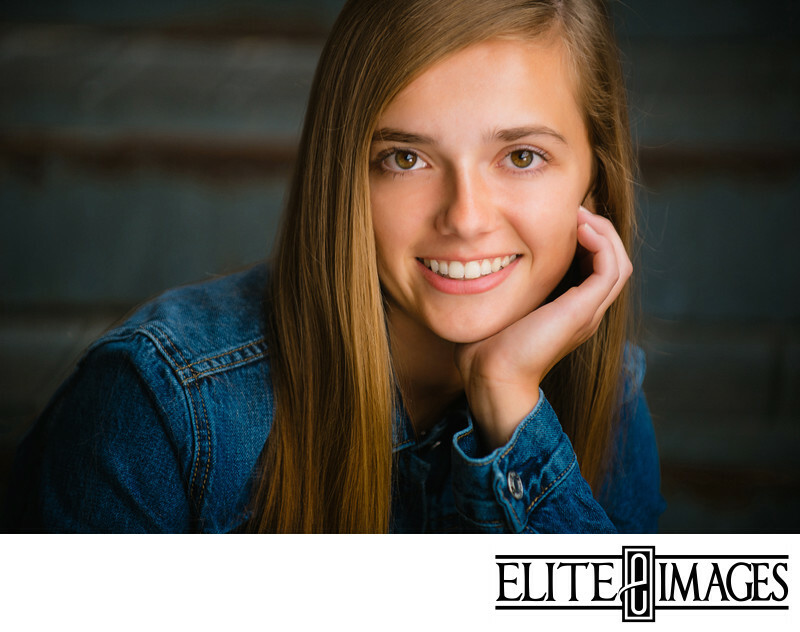 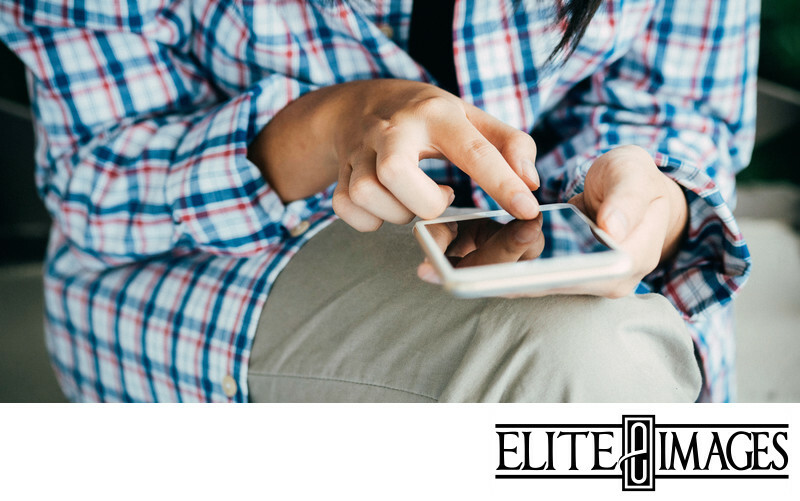 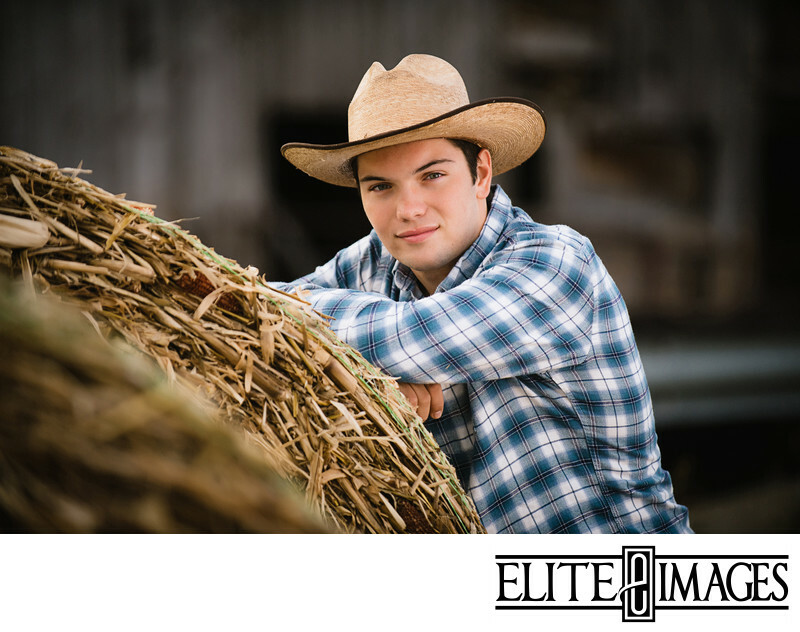 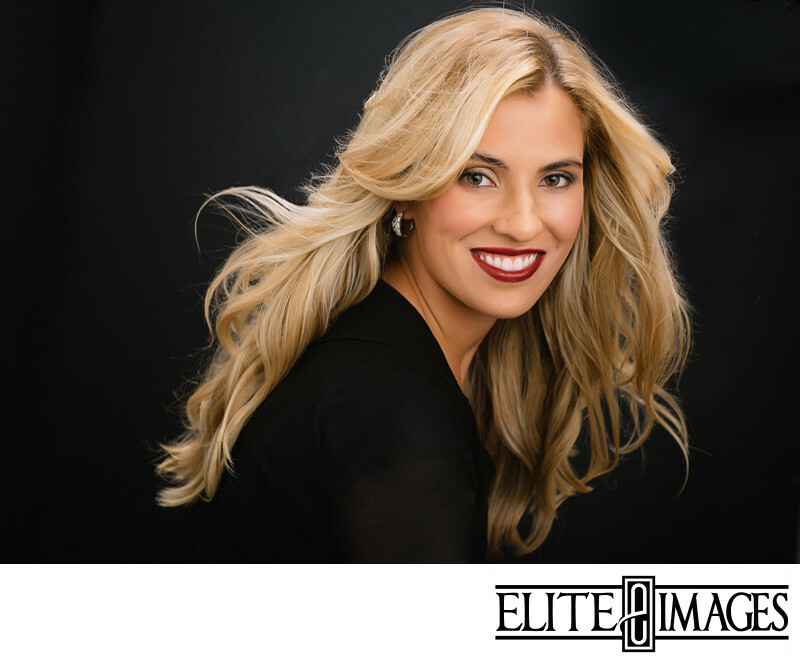 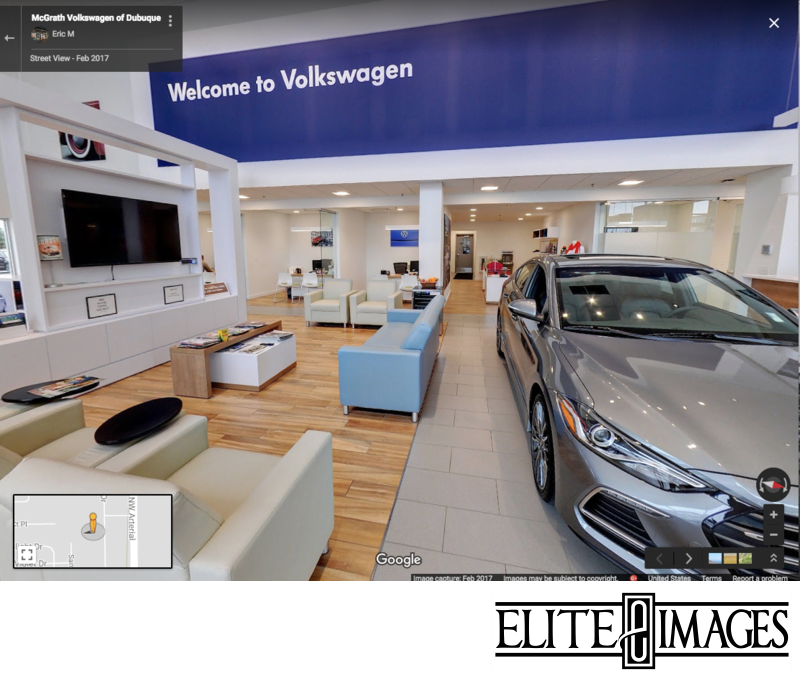 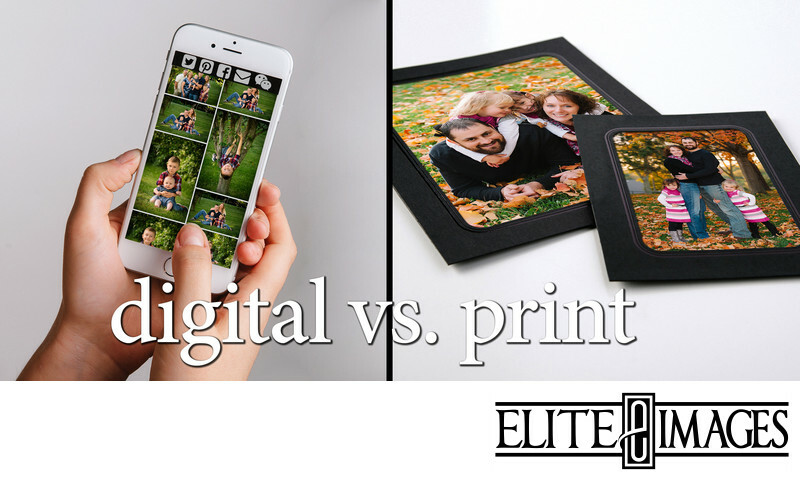 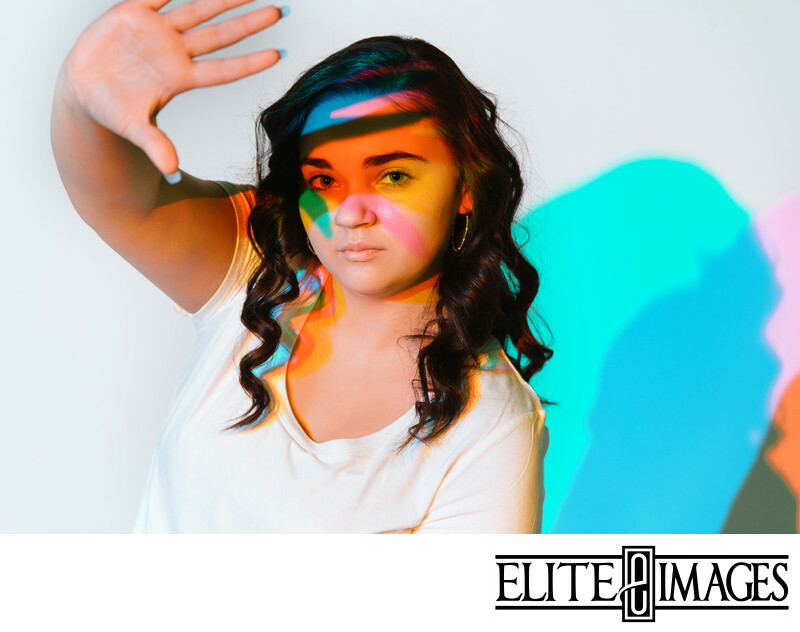 Enjoy reading and learning more about Elite Images and other photography insights!